Orange Oil (Sweet) 10ml. Bach flower remedies, A.Vogel herbal, homeopathic and other wellbeing products from Alby, Cromer, Norfolk. Citrus Sinensis. 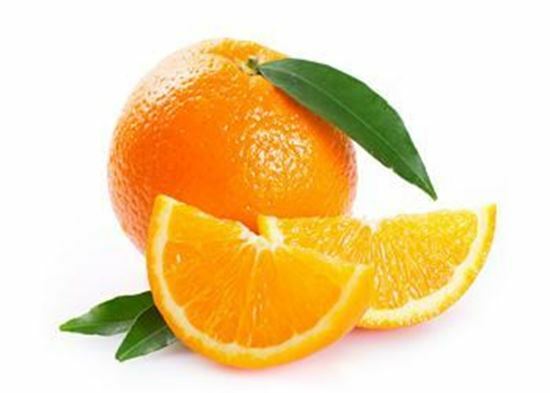 Origin: Brazil Sweet orange oil comes from the fruit of the Citrus sinensi orange plant. it's derived from the outer peel of the fruit.